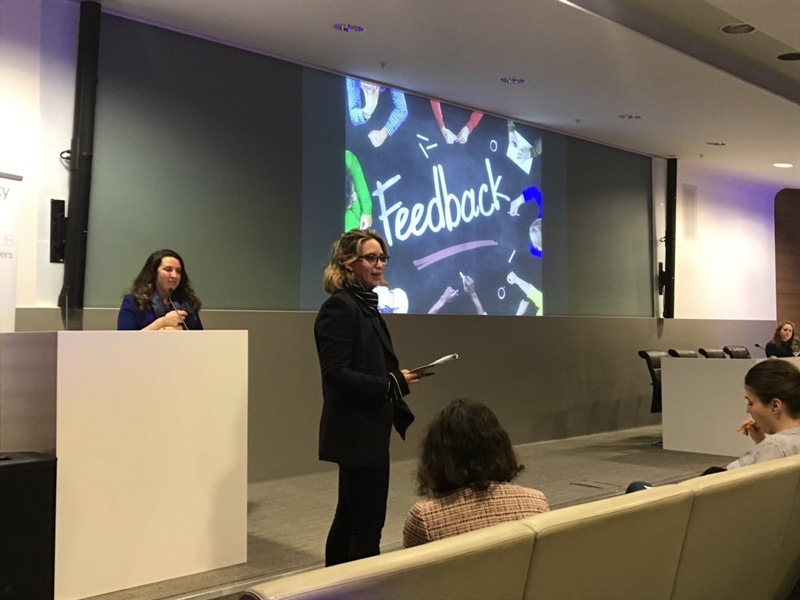 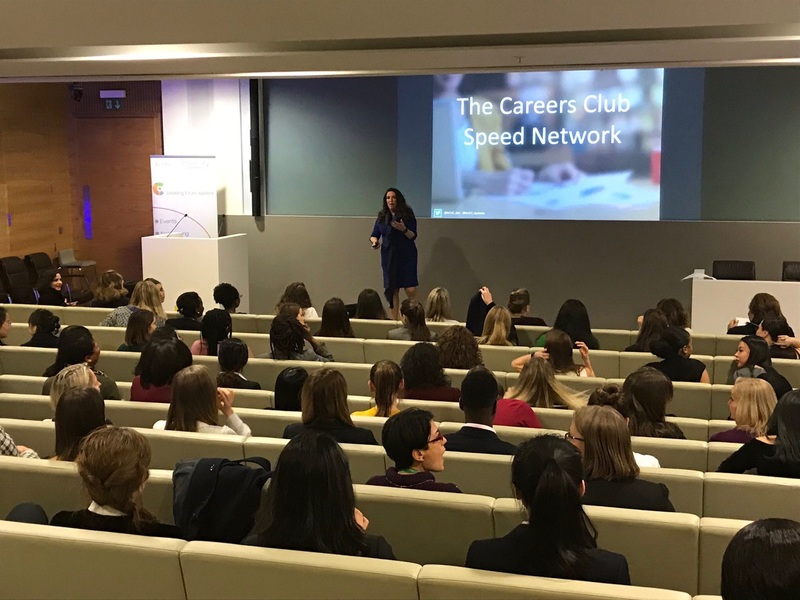 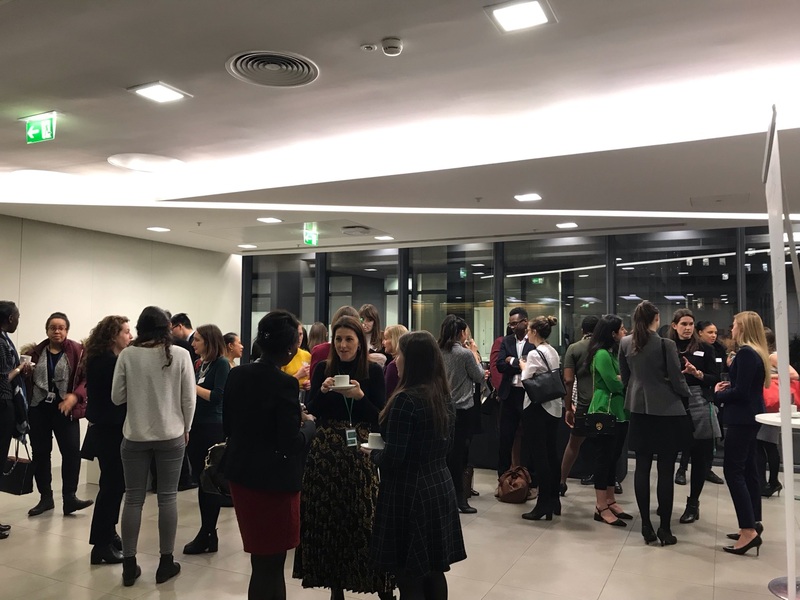 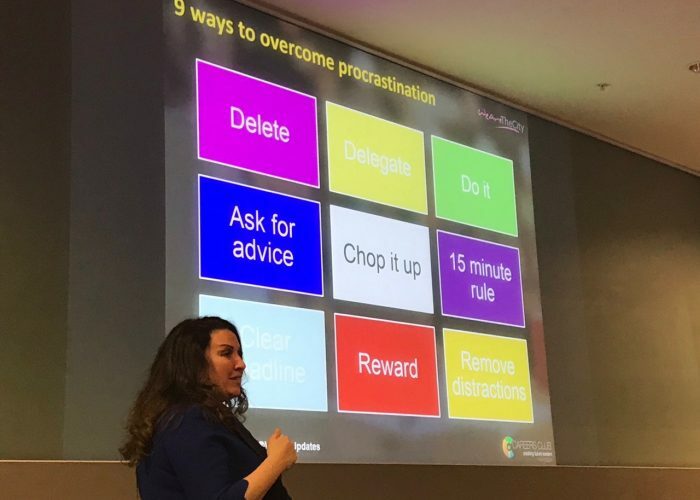 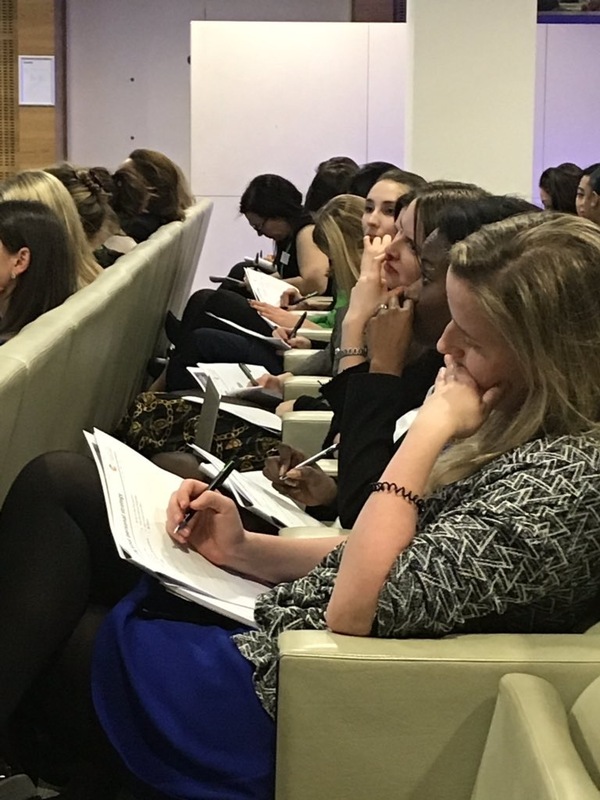 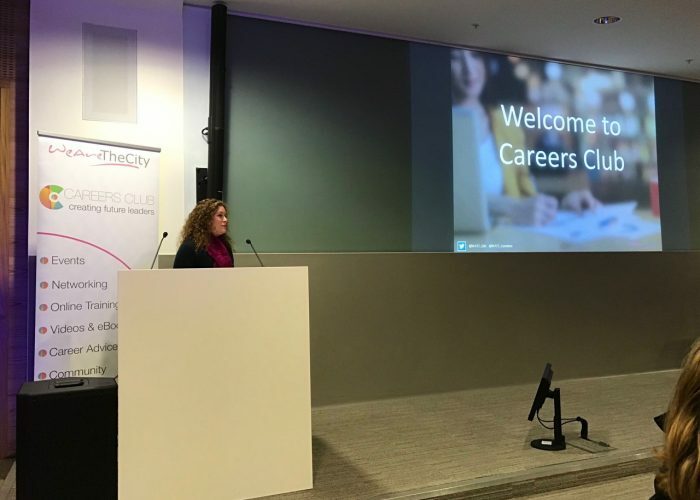 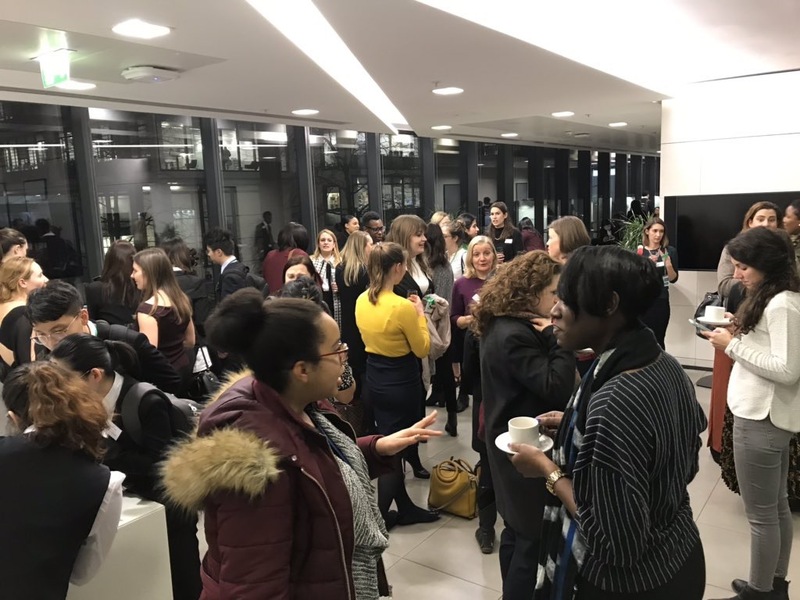 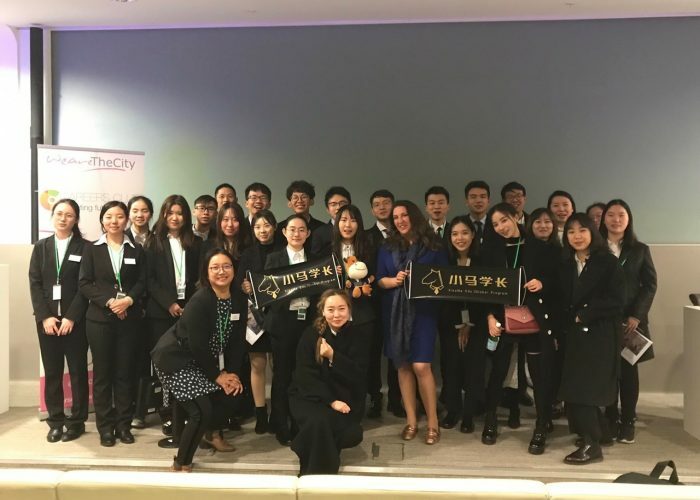 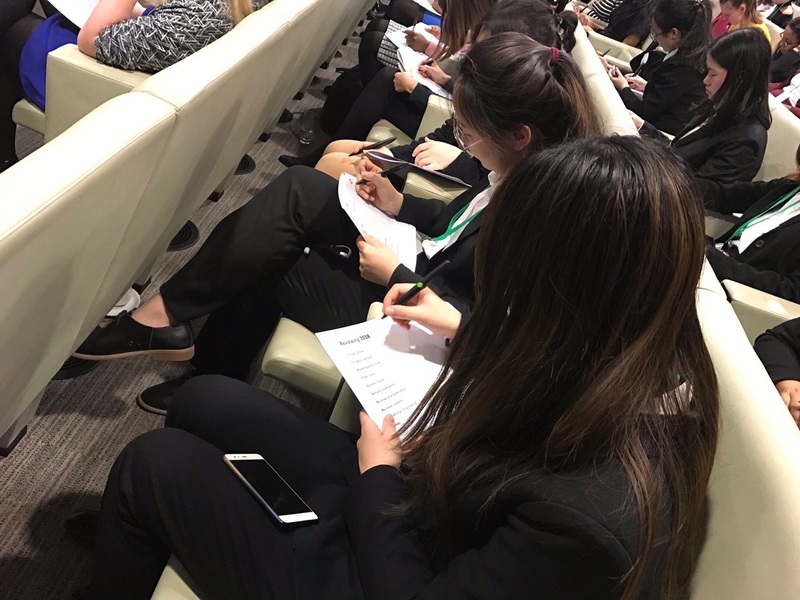 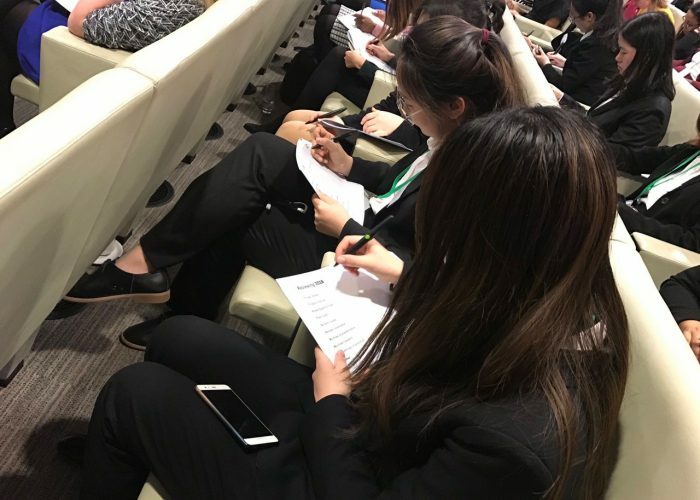 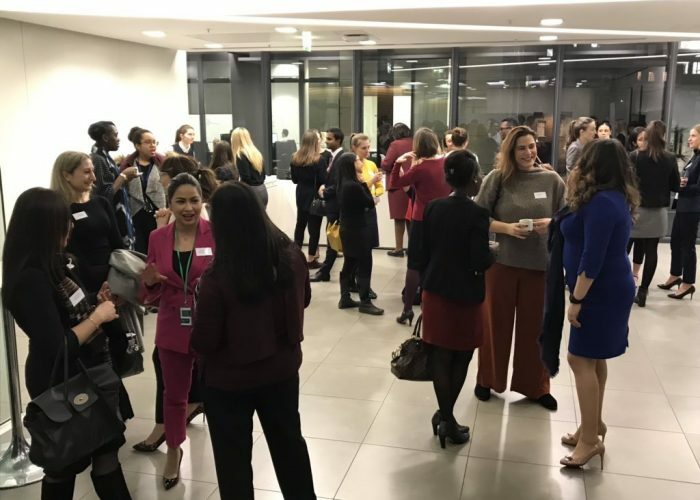 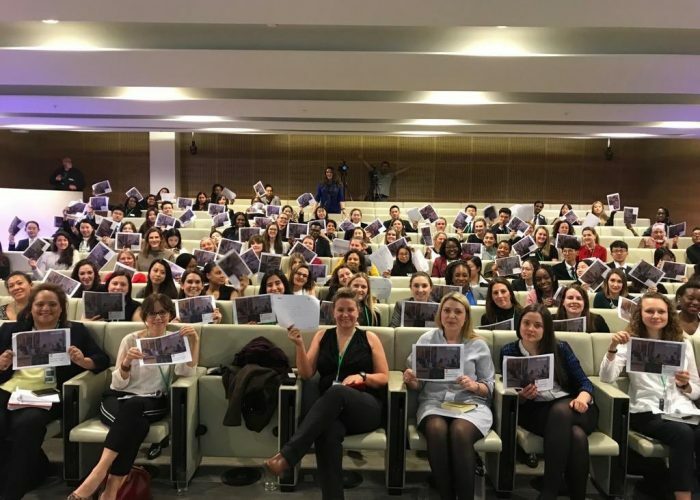 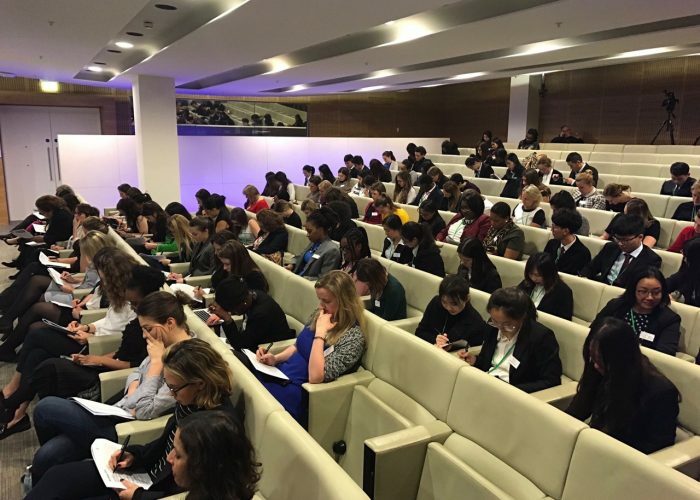 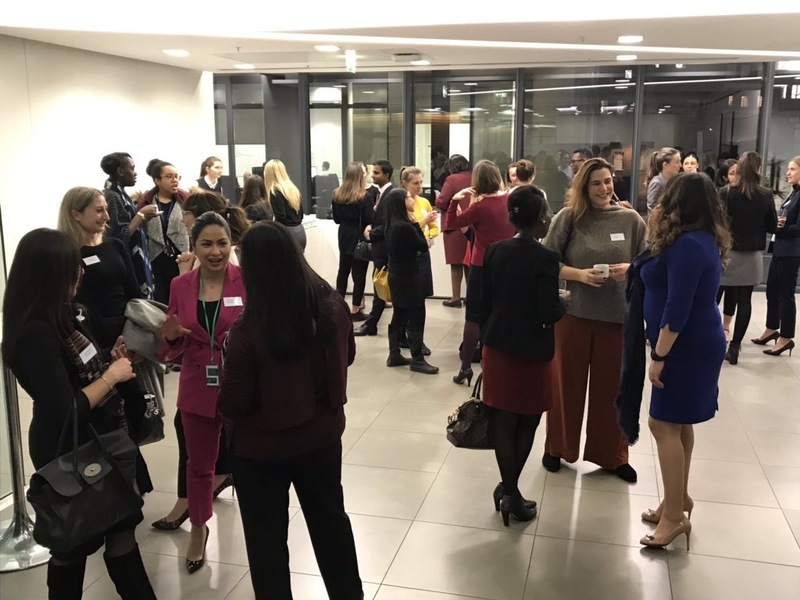 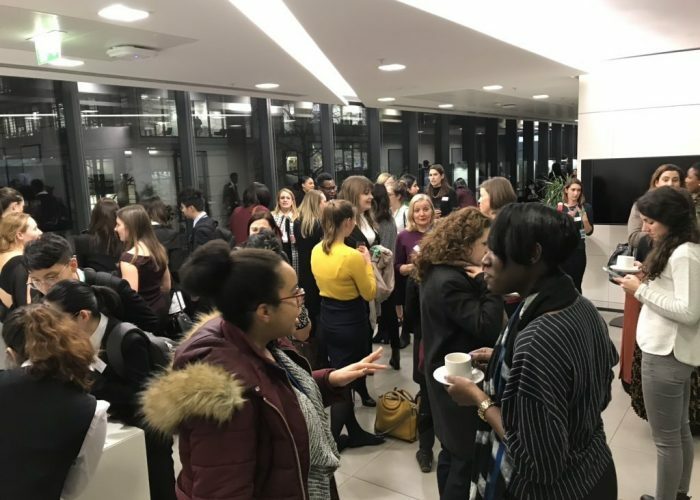 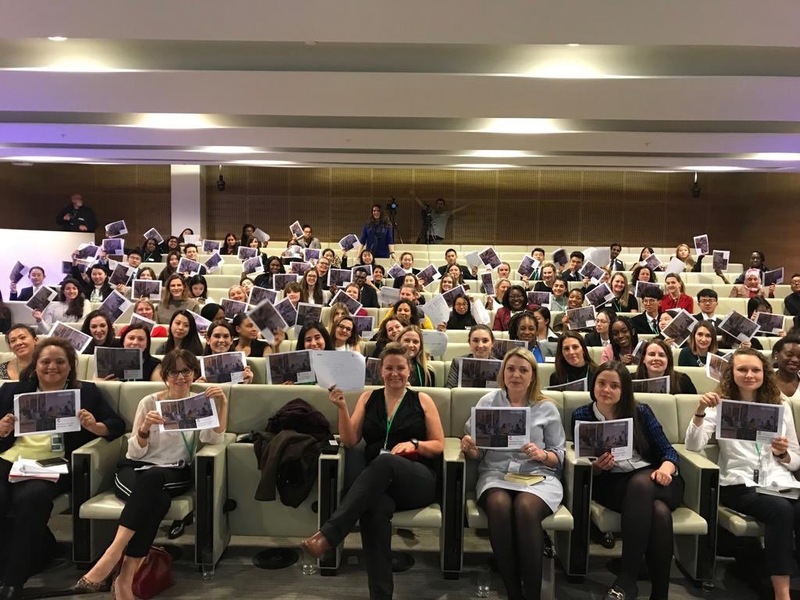 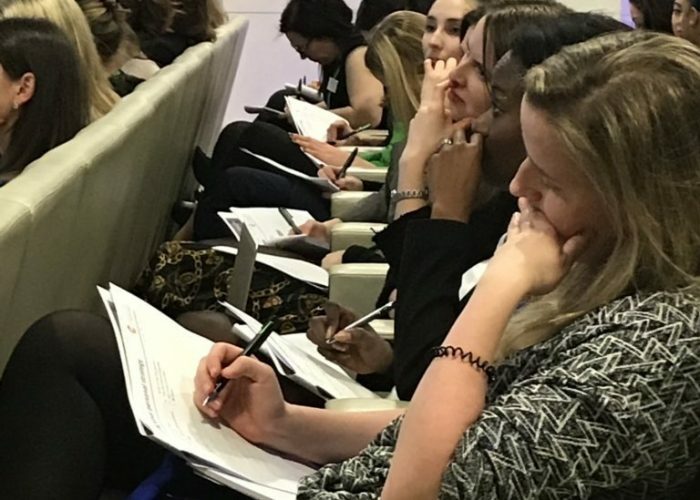 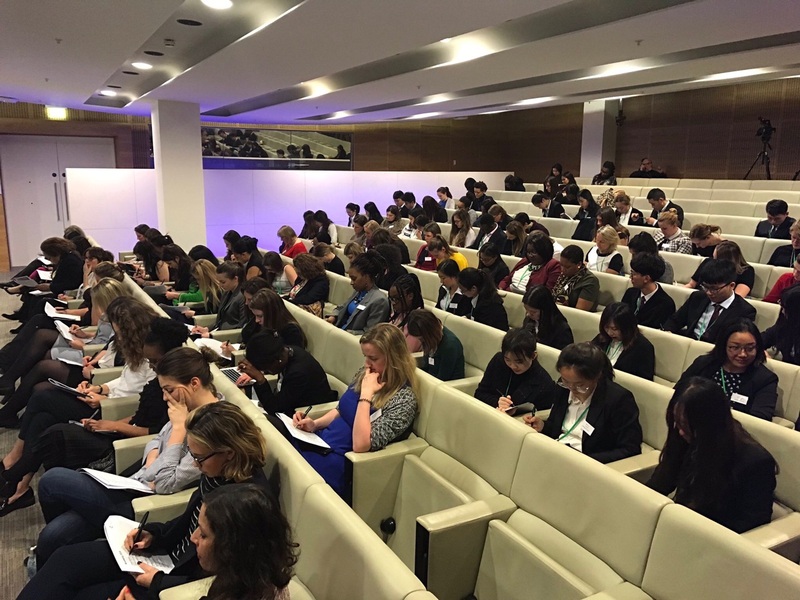 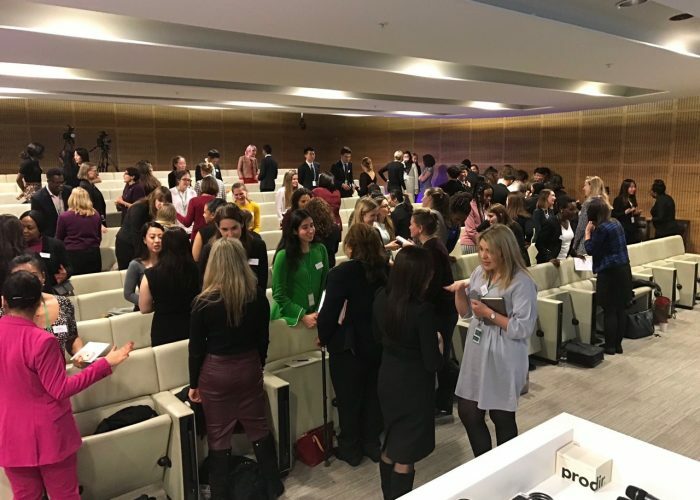 On 12 February, Careers Club members and guests came together at Deloitte for our first Careers Club event of 2019; Your Year to Thrive | Planning & Goals. 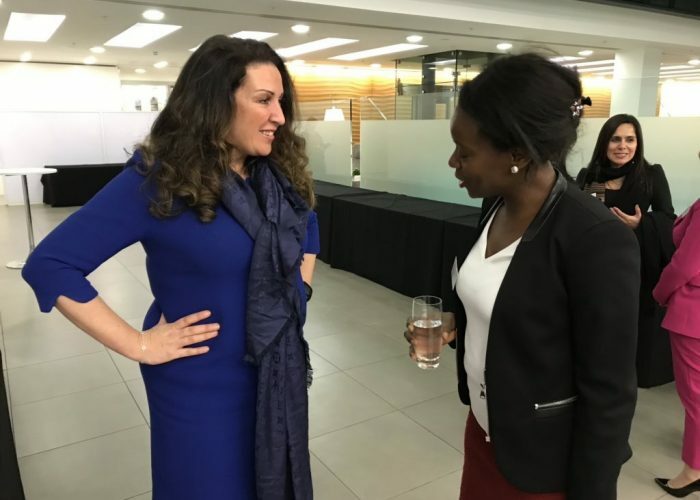 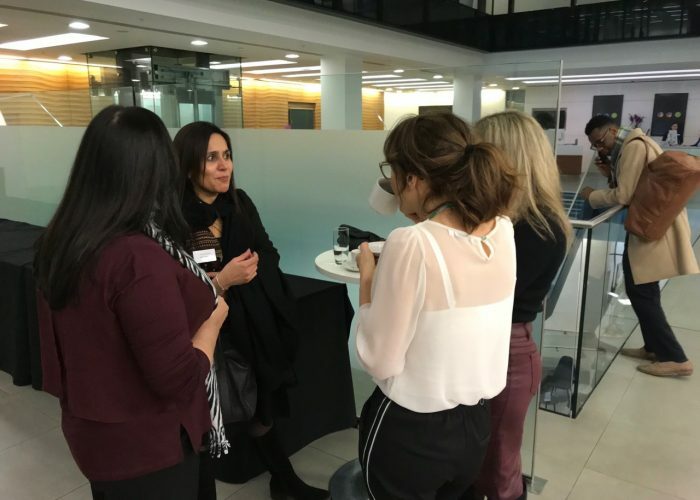 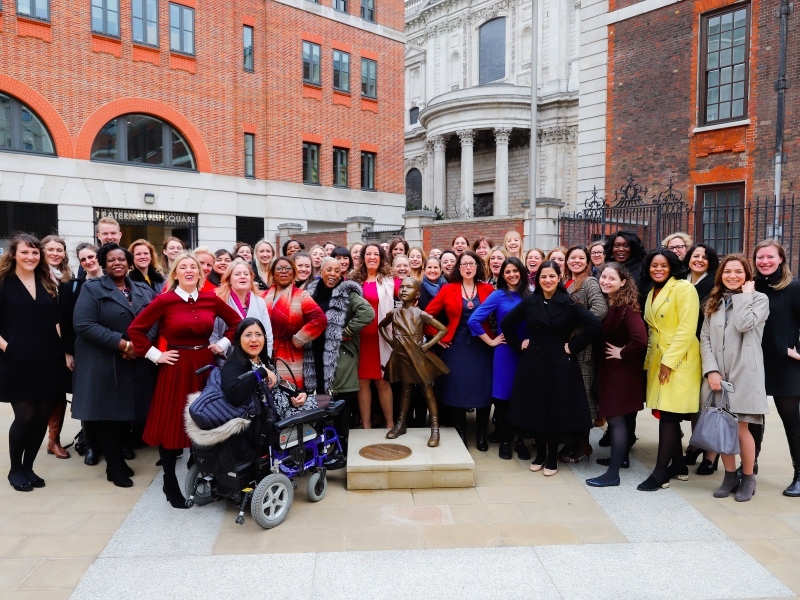 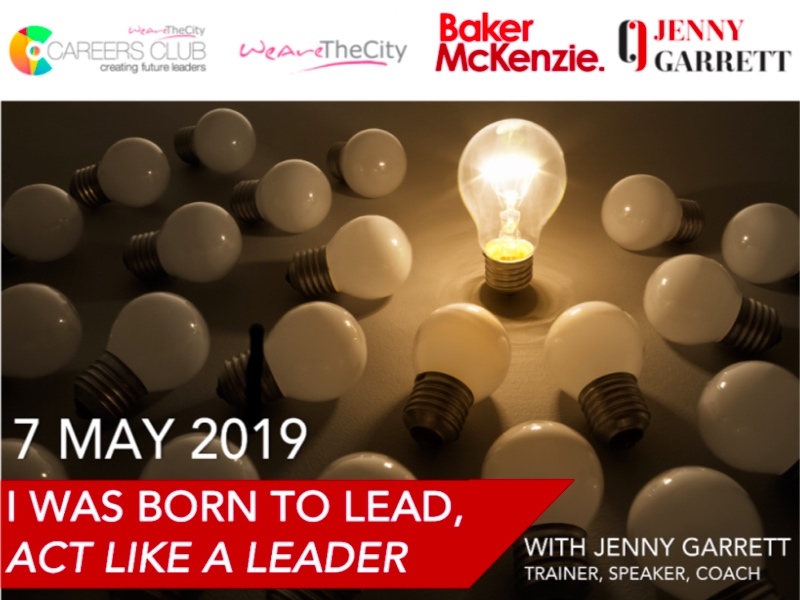 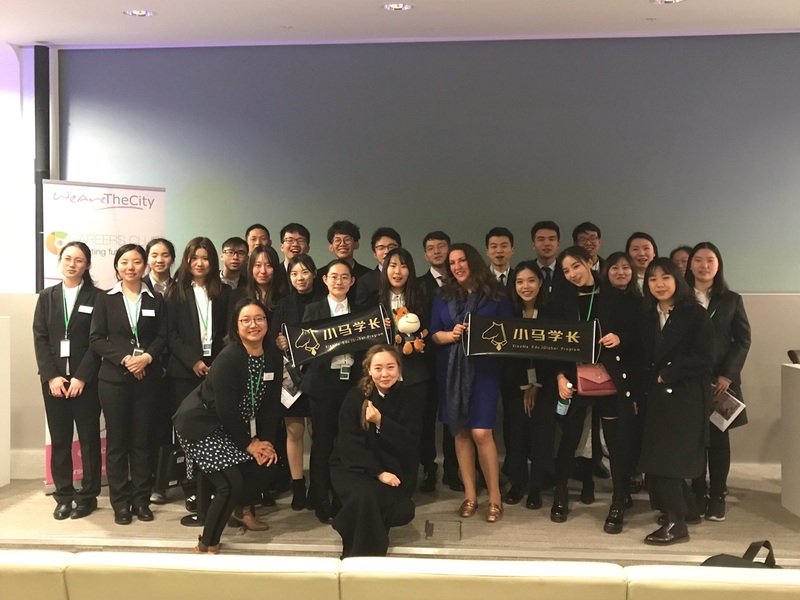 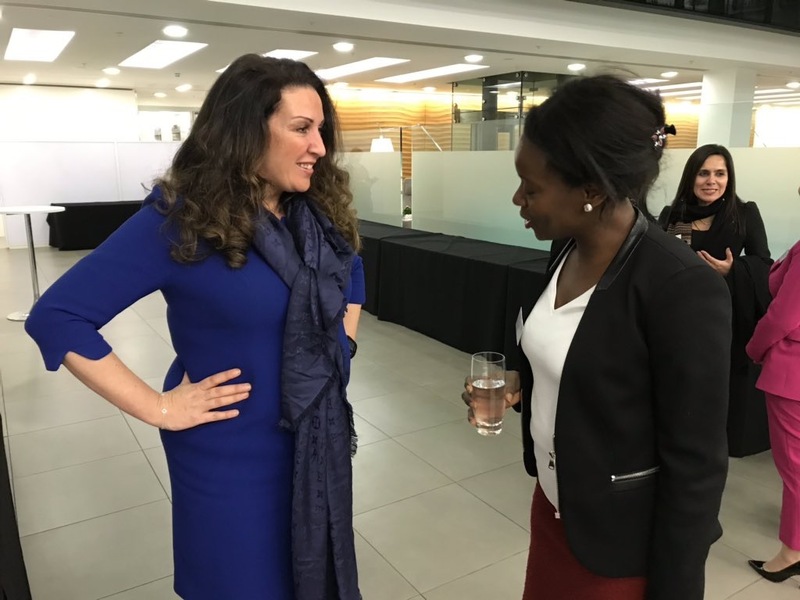 The evening, attended by over 100 women, consisted of a thought-provoking speech by Vanessa Vallely, Founder of WeAreTheCity & Careers Club, followed by interactive, hands-on activities and speed networking. 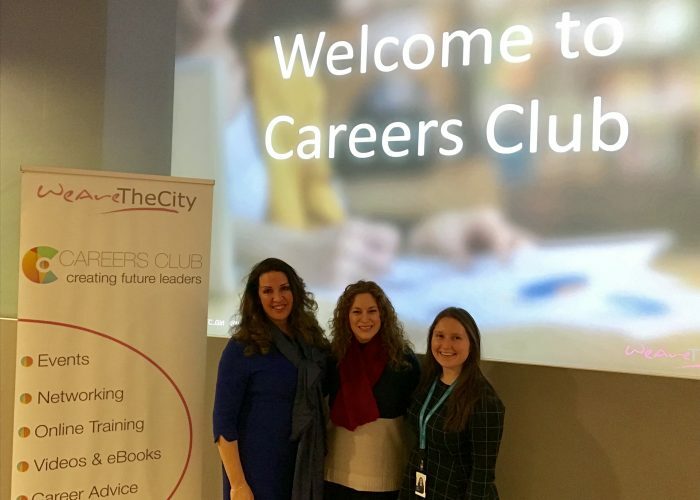 WeAreTheCity’s Careers Club is a subscription-based club that provides its members with online access to over 1,000 career orientated articles, webinars, e-books, videos, workbooks and training courses. 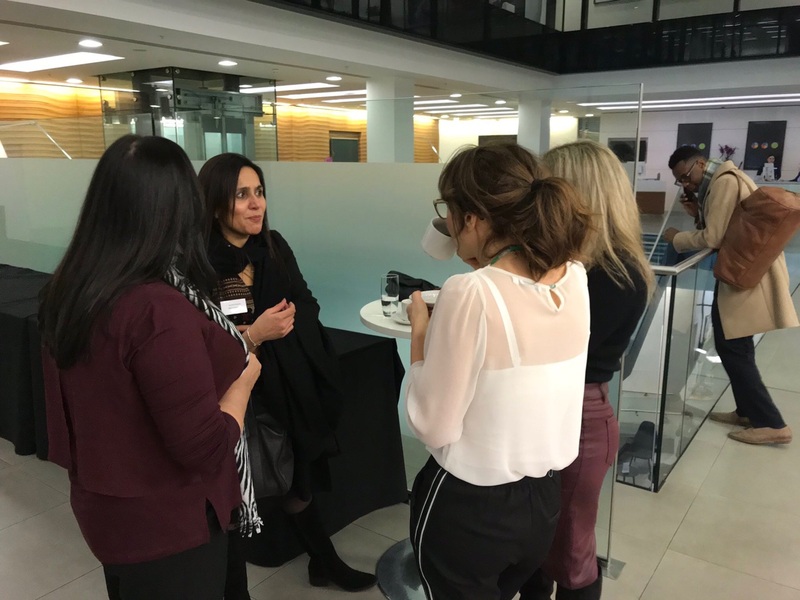 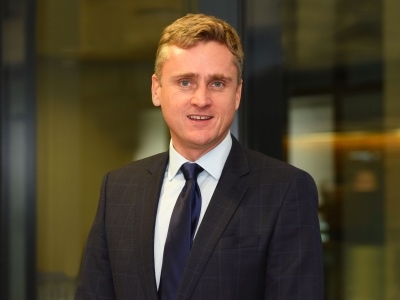 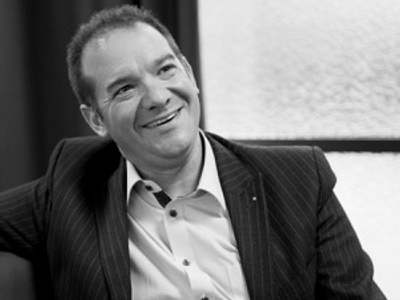 The club also entitles its members to free access to four London based learning/networking events per year, which are also filmed for the benefit of members who are unable to attend the event. 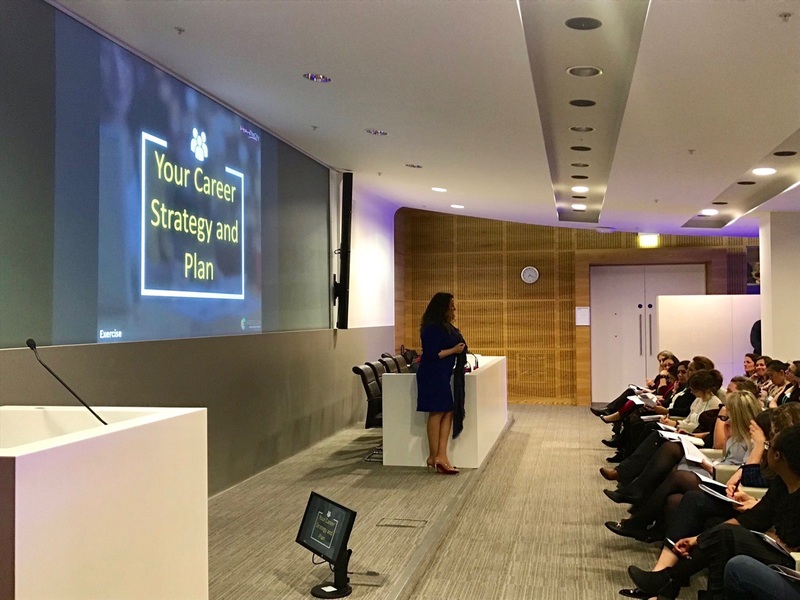 We would like to take this opportunity to thank Deloitte for hosting. 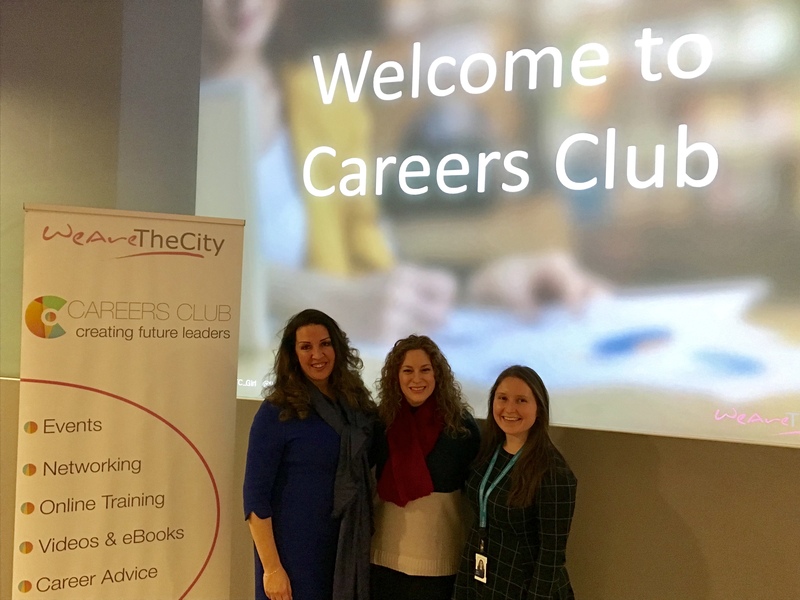 Find out more about Careers Club and how to be a member here.